We are excited to share what God is doing in Ethiopia with your prayer and support. 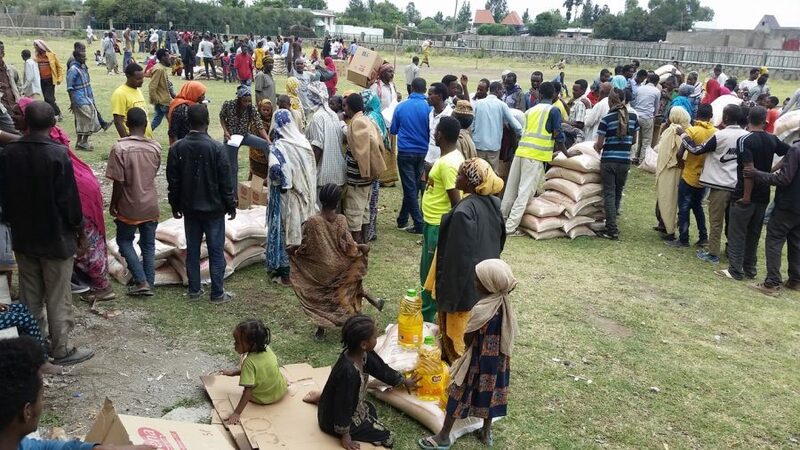 On Friday, our team in Ethiopia successfully distributed food supply for 500 refugee households! Specifically, they delivered rice and cooking oil–rice being a major food group and a staple among the families. 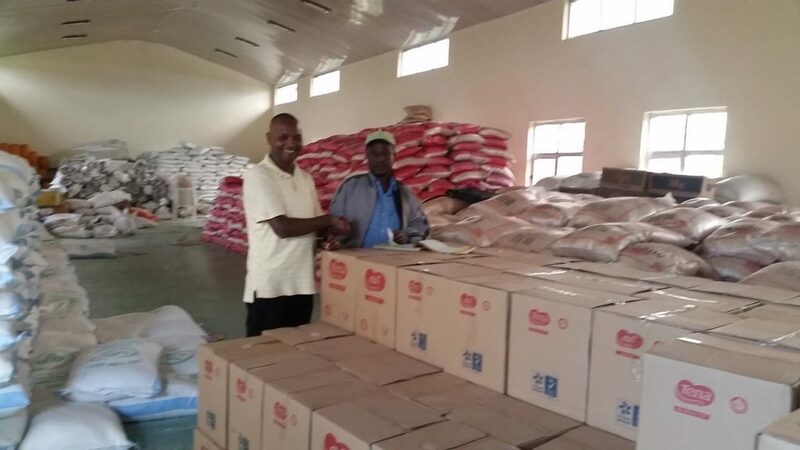 Each family received 25kg of rice and 5 Lt. of cooking oil. 100% of all donations went directly to the people. 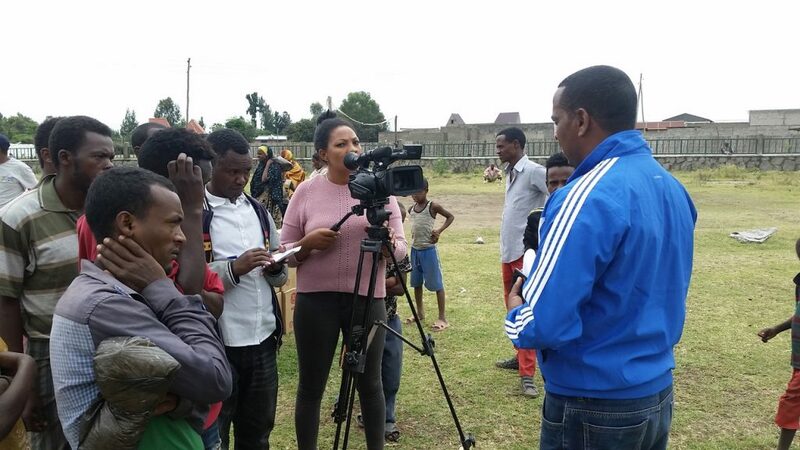 The team bought oil directly from the factory, and the factory contributed to the donation by agreeing to deliver the oil free of charge at the store in Ziway from Addis. Over 22 Misgana staff voluntarily worked to distribute the food. The refugee families were so thankful for the donation, as was the local government. A regional news team came to learn about the effort. Thank you for praying and for giving to help families and children around the world receive the love of Christ! The LORD has done great things for us, and we are filled with joy (Psalm 126:3). You can give the gift of education. Changing a child’s future is easier than you think. With sponsorship, you provide holistic, Christ-centered care, food, and education. Sponsor one child at our schools in Ethiopia. I’m 6 years old and I’m from Ethiopia. I’m 7 years old and I’m from Ethiopia. I’m 10 years old and I’m from Ethiopia.